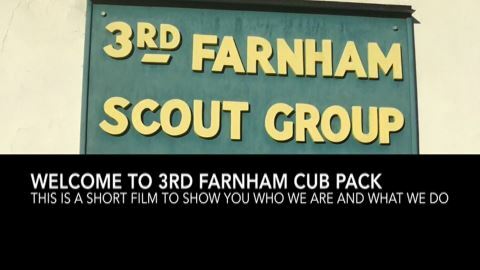 3rd Farnham have active Beavers, Cubs and Scouts groups, which meet at Daniel Hall, Long Garden Walk, GU9 7HX in Central Farnham. Read more about Scouting at scouts.org.uk. Click on the flier to see more details. 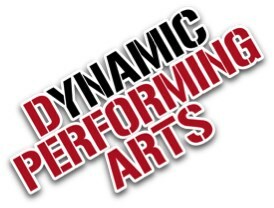 Come join Dynamic Performing Arts Musical Theatre class for children aged 5 - 12 years old. Taught by their professionally trained teachers, the two-hour weekly classes will develop your child’s confidence, creativity and performance skills through fun and interactive exercises focusing on singing, dancing and acting. Classes take place on Thursday afternoons between 15:45-17:45 at Daniel Hall, Farnham. To reserve a free trial class, email or call 07766 077043. Great value at just £80 per 10-week term! Raising money for 3rd Farnham is easy when you shop on-line. See the fundraising page for details. Visit our What’s On page to find out about events and classes at Daniel Hall. 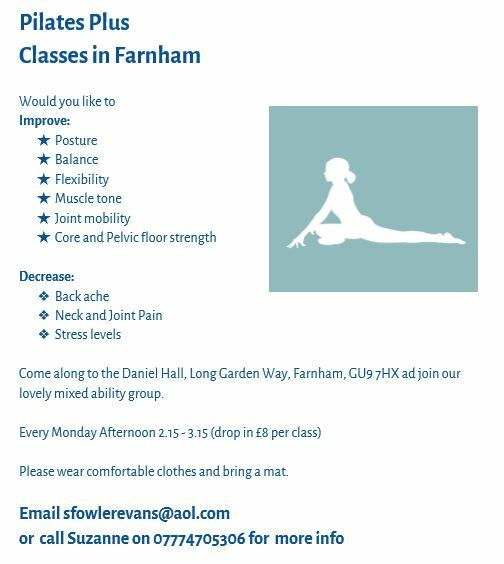 3rd Farnham is based at Daniel Hall, Long Garden Walk, Farnham, GU9 7HX. Find us on Google Maps. Registered Charity No. 305739.